Looking to trade up? 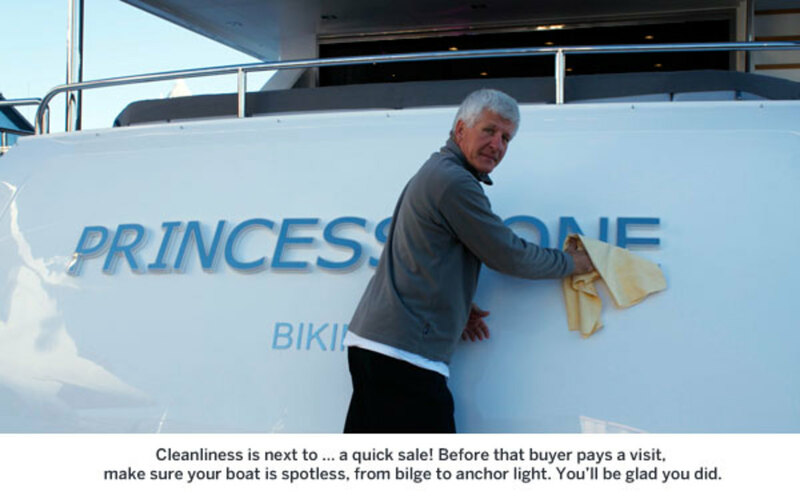 Follow these tips to make the boat you presently own irresistible to buyers. They say the two happiest times in a boat owner’s life are the day he buys his boat, and the day he sells her. And I agree, as long as selling one boat means buying another. (Who wants to live a boat-free life?) But there’s an armada of preowned boats on the market these days, so how do you make yours stand out from similar models in the brokerage fleet? Here are a few tips from experts that might help speed up the sale of your boat, and accelerate your transition into a new one that’s bigger, faster, cooler—or, with luck, all of the above. Until I spoke with Margarita Xistris while preparing this column, all I knew about tea tree oil was that it’s used in some shampoos. 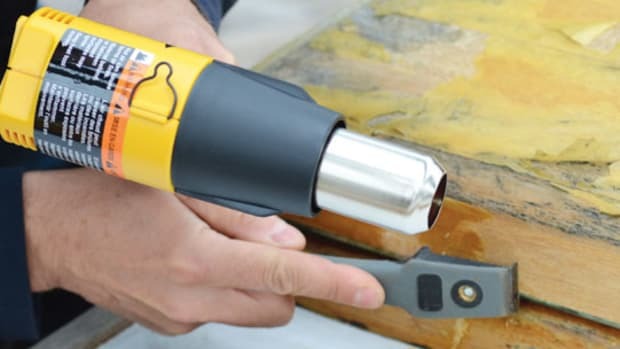 But Xistris says it’s a great weapon against cabin odors; she places a container of tea tree oil gel in the air-conditioner intake so the vapors are distributed throughout the boat. The gel she uses is made by Kanberra, a subsidiary of Indoor Air Professionals (IAP) of Buffalo, New York, indoor air quality experts whose clients, among others, include the U.S. Navy. About 15 years ago, says Lisa Lowe, a Kanberra representative, the owner of IAP started experimenting with tea tree oil, a natural, chemical-free air purifier that eliminates the microbes that cause mold and mildew, and the associated odors. “Microbes need three things to live,” says Lowe, “food, darkness, and moisture. Kanberra Gel eliminates the food.” Once the microbes are neutralized, they don’t grow back, she says, so the odor doesn’t return. The gel comes in a container with a porous lid; open it, and the product slowly evaporates, the microbe-destroying vapors gradually permeating the cabin. Typically, a container will last 90 days. 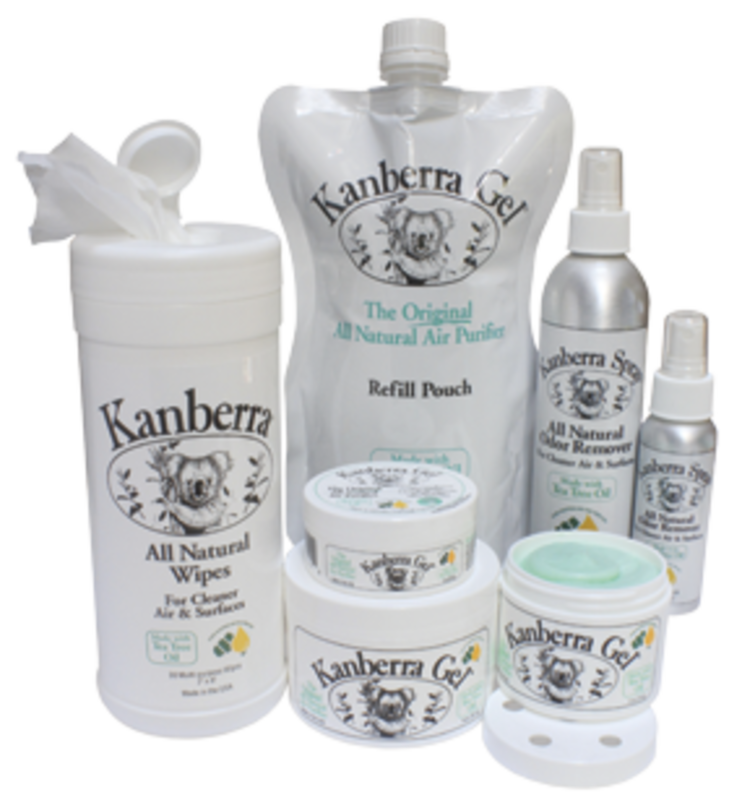 Kanberra also delivers the product as a spray and as wipes. Tea tree oil comes from the leaves of the tea tree (Melaleuca alternifolia), native to southern Queensland and New South Wales, Australia. It has nothing to do with the tea we drink. Australians take their tea tree oil seriously, too: A government-approved body, the Australian Tea Tree Industry Association, certifies pure tea tree oil. All Kanberra products use ATTIA-certified oil. For more information, or to buy Kanberra products, check the company Web site. 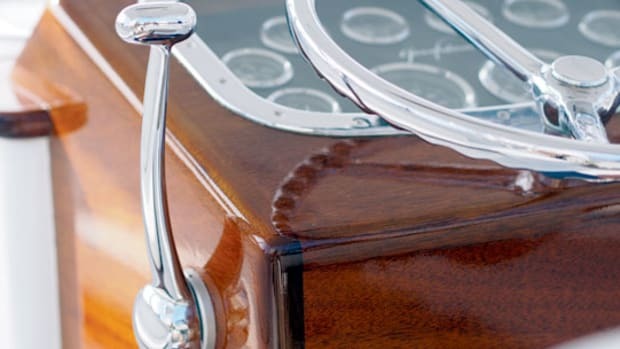 According to Mark Egan, a luxury yacht broker in the Palm Beach, Florida office of HMY Yachts (www.hmy.com), a buyer’s first impression can be soured before he even steps aboard if the boat doesn’t look great from the outside. 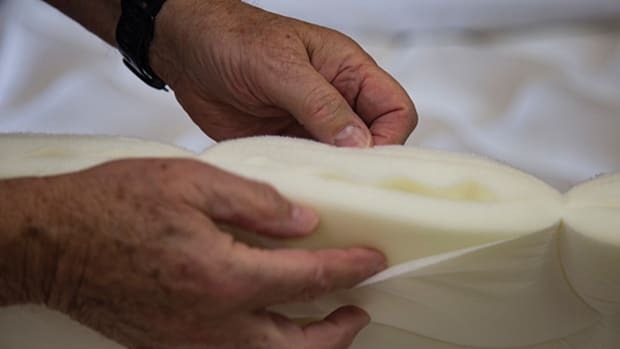 One of the first things buyers notice is the canvas—covers, enclosures, Bimini tops. 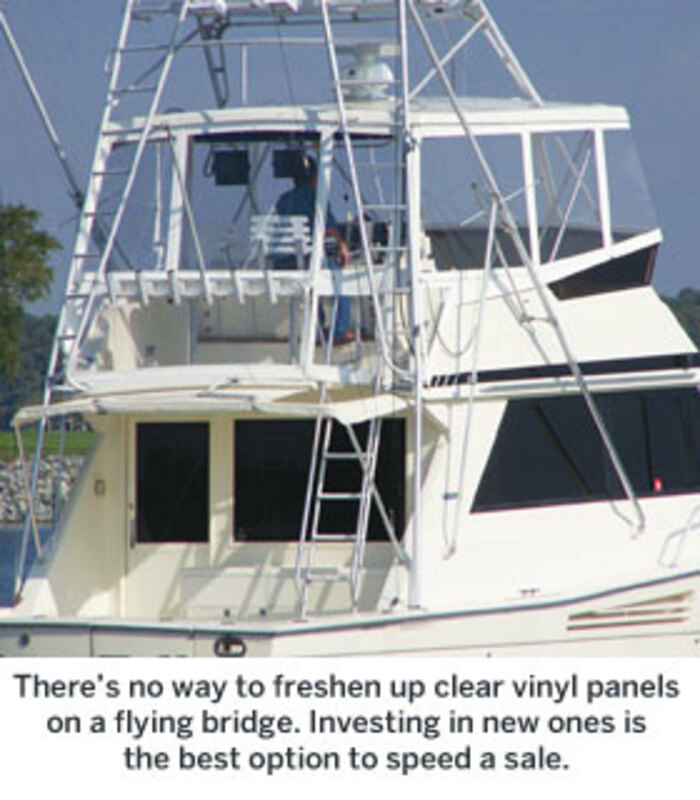 “Faded canvas makes the boat look bad,” says Egan, so replace it. 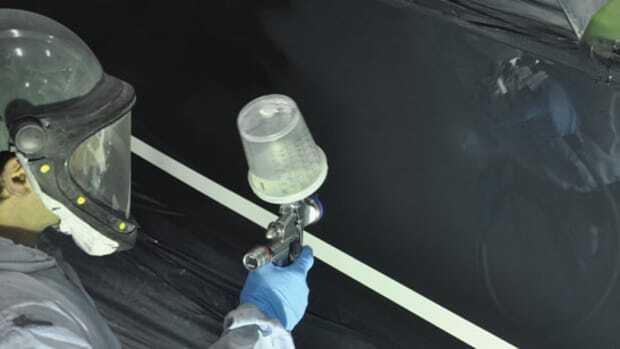 Even if the canvas itself is good, scratched or foggy clear vinyl panels have to go. Investing some bucks here is well worth the money, Egan says. Cleaning won’t restore the color to faded fabric, though; it’ll just be clean and faded. 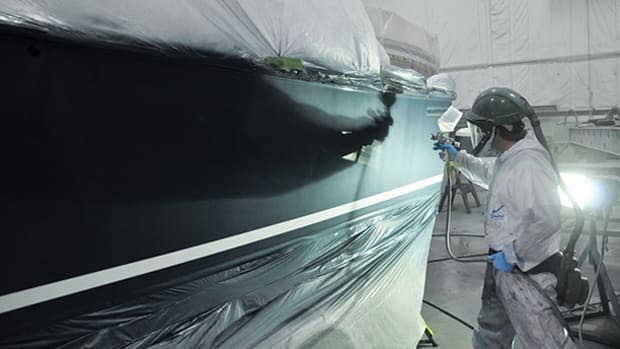 If you want your boat to look really sharp, listen to Egan and replace the canvas. With luck, you’ll recoup some of the cost with a quick sale: While your boat’s for sale, you’re still paying insurance, dockage, upkeep, maybe loan payments, too, so the quicker you can find someone to sign on the dotted line, the better. Don’t overlook what Egan calls the “nonvisible aspects” of the boat. The typical boat buyer today is educated and informed, says Egan, sometimes even more informed than the broker. He looks at details, and wants to see meticulous service and maintenance records. “It’s really paramount to provide the buyer with a high level of comfort,” Egan says. Nobody wants to invest in someone else’s problems, so gather your records and make them available to show that your boat is a good investment. 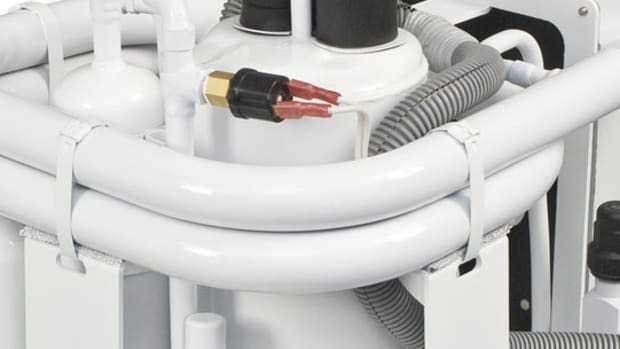 Details like this are what make a boat sell, adds Egan. In this column in November of 2013, I suggested incorporating periodic surveys into your maintenance program, to identify potential problems before they turn serious (Find the article here). If you did that, and if you’ve followed the surveyor’s recommendations, include the survey findings and the corresponding repair invoices in your maintenance records. Not many boat owners invest in maintenance surveys, so offering one or more to the potential buyer shows you’ve been serious about keeping your boat (soon to be his or her boat, you hope) in great shape. If you don’t have maintenance surveys, consider investing in a presale survey. That way, at least you’ll know what the buyer’s survey might reveal, and you’ll be prepared when it comes to negotiating any price adjustment. Depending on what’s wrong, it may be worth fixing the problem yourself prior to said negotiations. Discuss this with your broker. I used to get bored during the long New England winters, and often found myself visiting yacht brokers; the brokers were also bored (there’s not much action in these parts when it’s freezing outside), so most of them were happy to show me some boats. My wife would come with me, until she got tired of wandering around icy boatyards, scrambling up rickety ladders and crawling under winter covers, then trying to imagine what the cabin would look like without all the lockers open and floorboards lifted, as they should be during storage to promote ventilation. Folks interested in your boat, and their spouses, may feel the same way if she’s in winter storage. But who doesn’t like to go to Florida in the winter? “If it’s economically feasible, move your boat to where the buyers are,” says Egan. 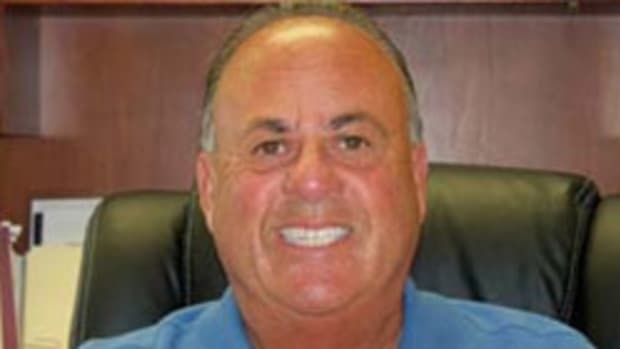 Florida, he adds, has lots of buyers all year, and most of them are very qualified. Many of his clients have moved their boats south in search of a sale. Maybe you should, too. Yes, there’s expense involved, especially if you can’t take her yourself and have to hire a delivery crew. But winter storage isn’t free either, and if you sell your boat rather than have her sit under cover all winter, moving her is a smart move. (Since it’s probably February as you read this, your boat’s probably already in storage if you’re up north—if you don’t sell her this summer, think about moving her next year.) Cruising south on the Intracoastal Waterway is a fun trip, too, one you should make at least once. It would be even more fun if you could head back north in the spring in your new boat. I know it hurts to spend money on a boat you’re trying to get rid of, but consider this: We’re not getting any younger, so why delay buying a new boat just to save a few bucks selling your old one? Money won’t buy us any more time. Do what’s necessary to sell your old boat, and start having fun finding your new one. When you do, it’ll be one of the happiest days of your life.